Although I was born in the US, I have Norwegian citizenship through my mother and spent a lot of time in Norway growing up. I have been living in Norway since summer 2015 – first in Trondheim, then in the mountains of Telemark, and now in Mosjøen, a small town in Northern Norway. 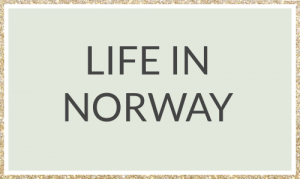 Norway is one of my favorite countries to travel in, so aside from my blog posts about life in Norway, you’ll also find loads of articles and guides to my favorite areas of Norway. I’ve tried to organize all my Norway travel posts into a Norway travel guide on this page, including a Norway map of all the regions I know well here. 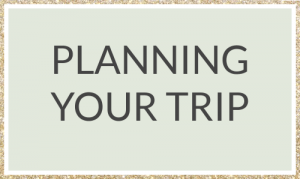 If you are planning a trip to Norway but are unsure where you want to go, click the different regions on the Norway map above to find out more about the particular draws and attractions of each region, as well as links to my posts from that region and recommendations for where to stay and how to get there. 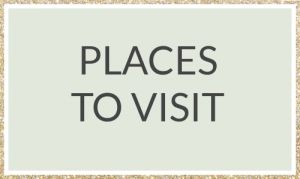 Some of the areas aren’t filled in yet – I only write about the places in Norway that I have visited myself and know really well! I’ve also written a massive Norway travel guide to all of the best places to visit in Norway off the beaten path. And if you’re looking for Norway itineraries I’ve written you can find a guide to my top 21 Norway itineraries here. 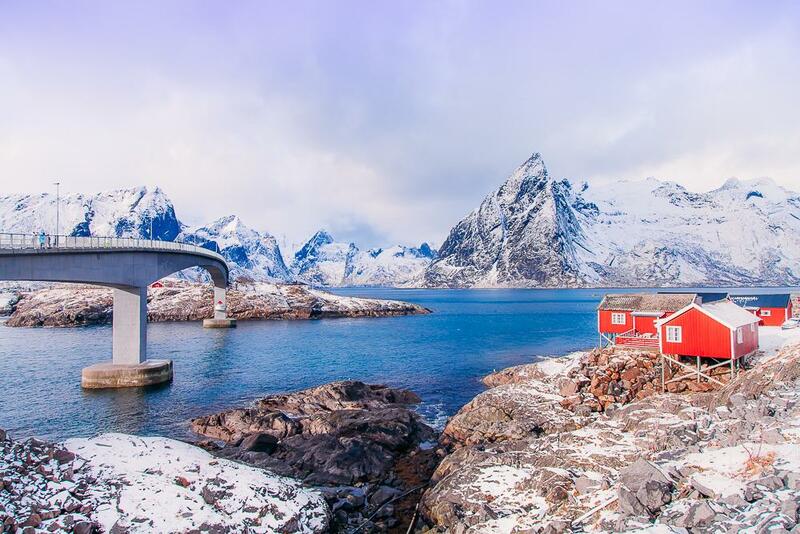 If you’re planning a road trip in Norway, here is my guide to planning a Norwegian road trip, including car rental tips and how to find the most beautiful roads. If you want to see the Northern Lights, here is my recommendation for the best place to see Northern Lights in Norway. If you’re planning on visiting Norway in winter, here is my guide to what to pack for winter in Norway. And if you’re visiting Norway in the summer, here is my guide to what to pack for summer in Norway. 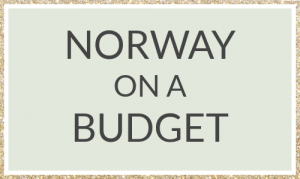 If you’re looking for cheap flights to Norway, here is my favorite way to find budget flights. 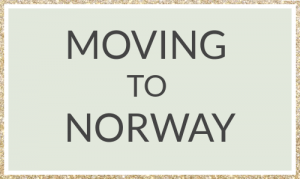 You can find information on moving to Norway here. 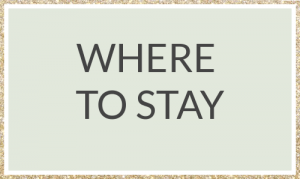 And you can find all my Norway accommodation guides here. Click on the buttons below for more information about Norway on a budget, places to visit, planning your trip, accommodation, life in Norway, and moving to Norway. You can read all of my recent blog posts about Norway here.